Herman Kwok-Hung Lee is a professional member of the National Association for the Visual Arts, Australia. 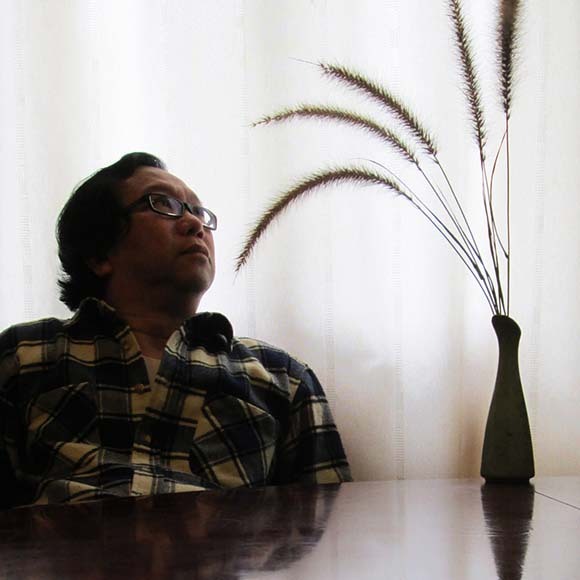 He is a photographer, Ikebana artist, and writer. His motto as an artisan is “Seeing the richness in simplicity.” Herman was born and grew up in Hong Kong and was educated in Taiwan and Australia. In the 1990s, Herman studied Ikebana from Sensei Yoshiro Umemura. He is a member of Ikebana International. Herman was also fully trained in Western floral art in Sydney. He has won nine awards at the Sydney Easter Show floral art sections. Herman’s photography discloses his pure feeling for the flora that he has encountered in the woods where it is part of his life. We may share his respect and love for Mother Nature from the style of which he chooses flora. It is a communion of abstraction and realism found through his camera. His passion of capturing the natural line elements of flora reveals his intrinsic quality of eastern art. Two exhibitions of his floral art photography were held while Herman was residing in Singapore. His solo exhibition was held in the Japan Association Singapore in 2005. Another exhibition was collaborated with the Ikebana International of Singapore in 2013. 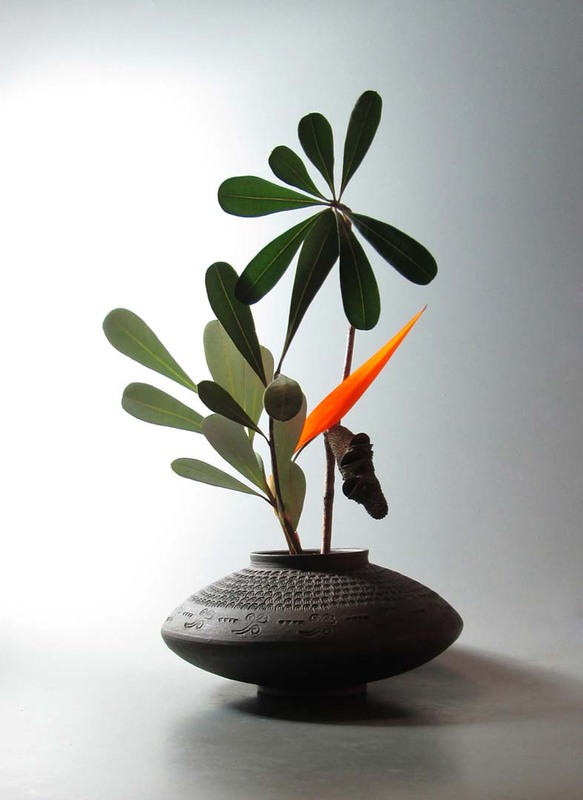 He values the experience working with fellow Ikebana artists at the Japan Creative Centre Singapore. Herman’s solo album Golden Wind New Millennium Floral Art is a multi-award winning book. He has also contributed articles that were included within the Bulletin of National Museum of History, Taiwan; FLORA International magazine, UK; Florist magazine, Taiwan. His artwork was also proudly featured in the newspaper LianHeZaoBao of Singapore. These articles reflect Herman’s unique facet of artwork and his art philosophy.